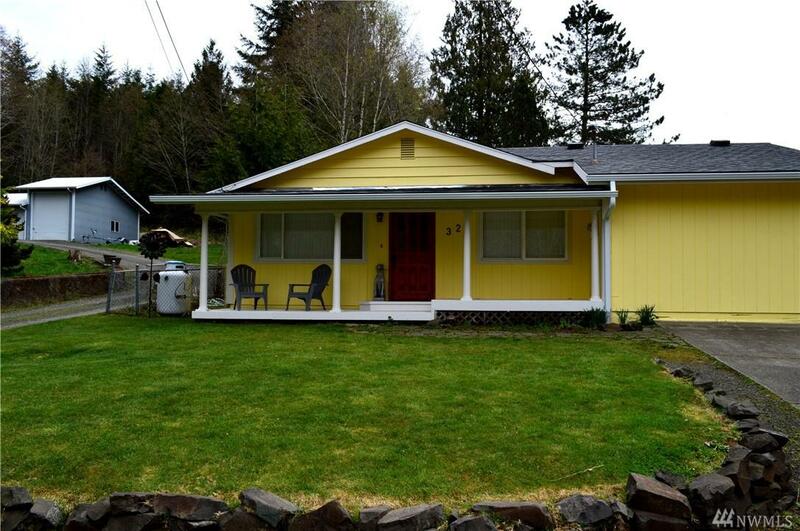 Great opportunity to own a nice home in Mccleary only 20 min +/- from Olympia. 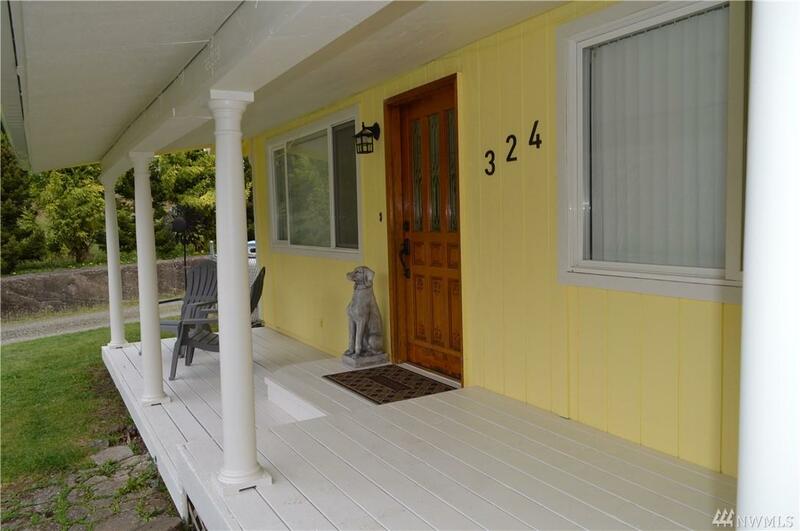 This home has a brand new roof, new gutters, fresh paint, new carpet and great location for easy access to Hwy 8. Nice fenced back yard with room to park an RV. 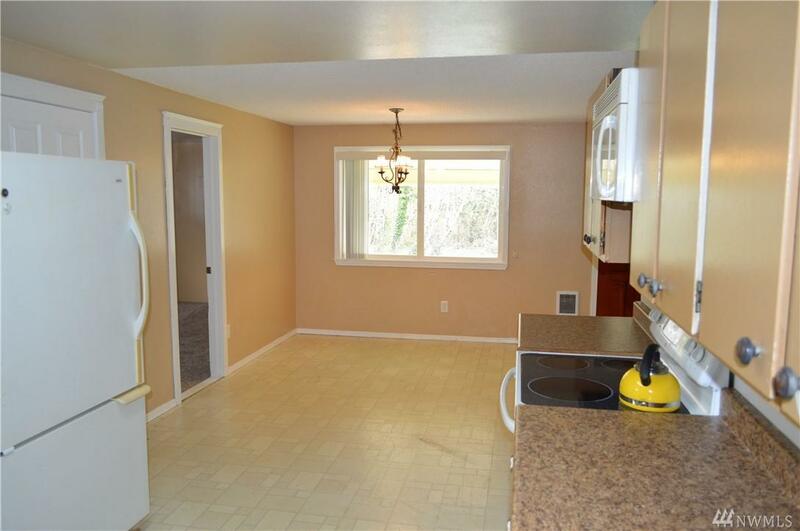 3 bedrooms with an added extra finished room. Nice Fir Wood floors in the living room. 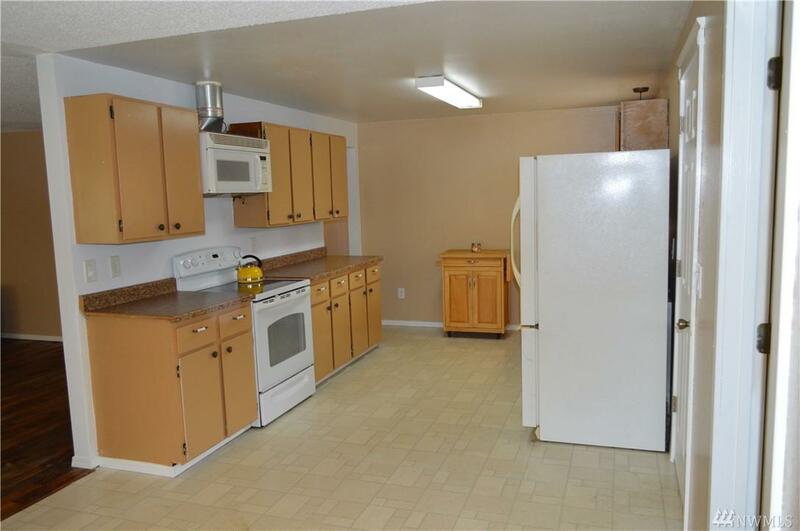 Large kitchen just waiting for you to make it your own. Hookups for hot tub. Don't miss the opportunity to view this home in person.